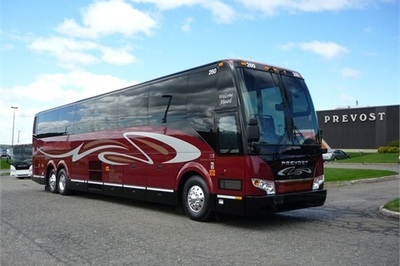 Need to Charter a Bus in Canada? We are Here to Help! Since 1994, USA Bus Charter has been working with our Canadian partners in providing the finest, most reliable and affordable group transportation solutions throughout Canada. 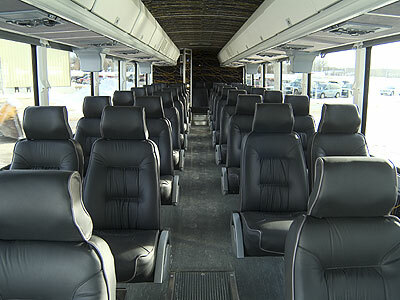 For groups from 10 to 1000, USA Bus Charter can provide you the transportation your group needs throughout most areas of Canada. Request your free quote for service anywhere in Canada.